Please contact your New York State Assemblymember NOW to vote NO on bill A 9462. Unfortunately the Senate version, S 2953b, has already passed the Senate but can be stopped in the Assembly. 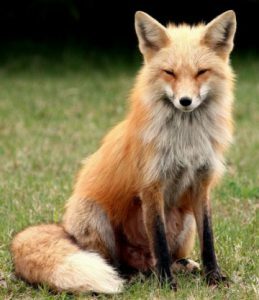 This bill would legalize the use of cruel and inhumane snare traps to trap and kill animals such as coyotes and other wildlife in New York. Call, email, and/or write your Assemblymember to vote NO on bill A 9462. Please also email aminm@assembly.state.ny.us to not support A9462.